Clear internal office communication among your team is critical. Most offices handle a lot of communication via internal emails. But is there a better way? Slack is a multi-platform messaging app for teams that allows your to quickly communicate, brainstorm and collaborate. 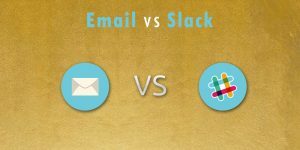 Lets talk about email vs Slack and see which might make more sense for you. Email is a great tool for connecting with people outside your company because EVERYBODY uses email. No matter what email program they use, you know that the person on the other end will be able to open and read your message. 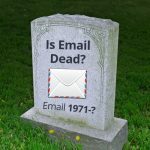 But email isn’t so great when it comes to internal communications within your company or organization. Here’s why. Overflowing inboxes: According to some online surveys it is estimated we send and receive over 100 email messages every day and there are over 8,000 emails in the average inbox! 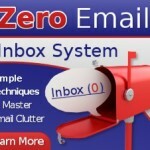 That is a lot of email messages and it is easy to lose important communications in our overflowing email inbox. Mixed Internal and External Messages: Your 8,000+ email inbox includes both internal emails (from your coworkers and management) and your external emails (clients, suppliers and others). So it is difficult to separate out the internal emails relating to each project. So can Slack cut down on internal emails and make internal communications easier to manage? Time Magazine wrote an article calling Slack an “email killer.” It has “caught fire” among tech and other firms looking for better ways to communicate in teams. Here is what a Slack window looks like. 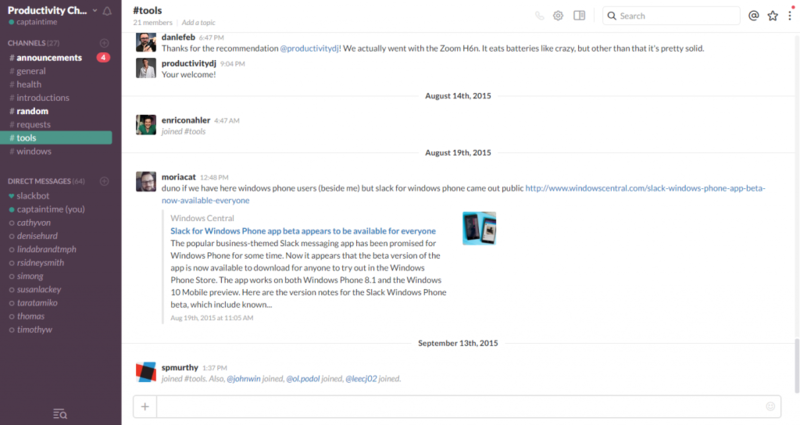 Basically, Slack has a large chat screen in the middle where you can read messages or add your own replies. You use hash tags to direct the message or reply to a certain topic or project (called channels). You can then click on the channel has tag on the left navigation bar to open and view all the messages for just that channel. You can also add a file or link to a Slack post. You can also create private channels that can be restricted to only certain team members by invitation only. This might be used in cases where you want to discuss some information that is confidential or sensitive. You can also send direct messages when you need to reach an individual. So lets look at Slack’s Pros & Cons. Gathers Messages Into Channels: Instead of your project and work messages being scattered through your email inbox and archives, they are all automatically pulled together into channels so you can scroll through them at a glance. Encourages Brainstorming: The short messaging approach and the ease of directing messages to channels encourages near real-time brainstorming. Rapid Communication: Many users respond in real time, keeping the discussions going and making the communications and updates more frequent. Reduces Email: Using Slack for internal communication reduces internal email, bringing you closer to Inbox Zero Email. Third Party Integrations: Slack’s popularity has resulted in an great number of integrations with other apps. Slack can integrate with Trello, Teamwork Projects, Google Hangouts, Skype, Mail Chimp and many other programs. Another Level of Notifications: Slack adds another level of notifications on top of your existing email, Skype, calendar, mobile and other apps. And, the fast, real time aspect of the messages could result in 100s of additional notifications today. Slack does have notification controls, but you would need to enable them to reduce interruptions. 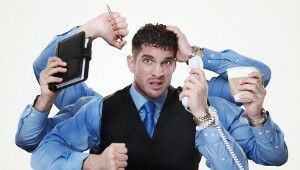 A Little TOO Connected: Connecting with your team is great, but there are times you need to be uninterrupted so you can more fully focus on things. 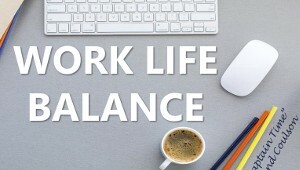 With Slack, it can be hard to disconnect from your team for those high intensity focus sessions. Some people will find themselves chatting too much about projects instead of actually getting the project work done. No Built In Tasks: Slack itself doesn’t have a task management built in so you will still need a good task management system that lets you assign tasks, priorities and due dates. Slack does integrate with some leading task management systems like Teamwork Projects and Trello. No Mind Mapping: I love brainstorming with Mind Maps, but Slack is primarily text based (you can add files and links). So Slack doesn’t give me the same visual learning benefits I find when using mind mapping for brainstorming. 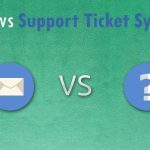 Email vs Slack – Who Wins? I strongly recommend moving internal communications out of our email inboxes and into better systems. Slack is very good for this, BUT has the potential for more interruptions. When implemented properly, I believe Slack can be a useful productivity tool for teams. In my own case, I prefer to use the message/comment options on my favourite task management system, Teamwork Projects. This way the communications are all attached to the actual tasks and I can see at the status of each task at a glance along with messages. 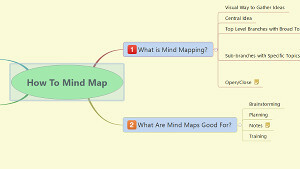 And I find the visual power of mind mapping for brainstorming to work better for visual learners. My team is small but I believe Slack would more fully benefit larger teams. Do you have questions on implementing Slack, Trello, Teamwork Projects or other productivity tools? 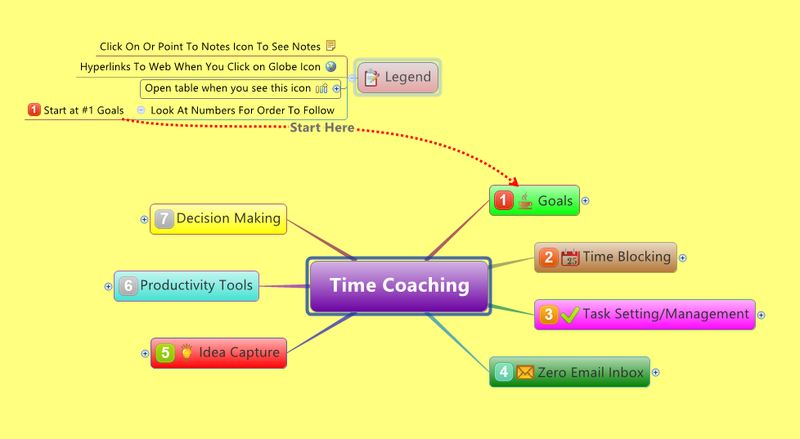 Join my online time management school.